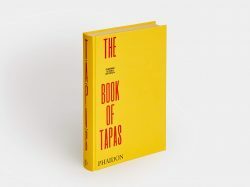 With its appetizing dishes of bite-sized food, usually eaten before dinner, tapas and tapas culture are a Spanish way of life… and the most popular and convivial way to enjoy Spanish food. 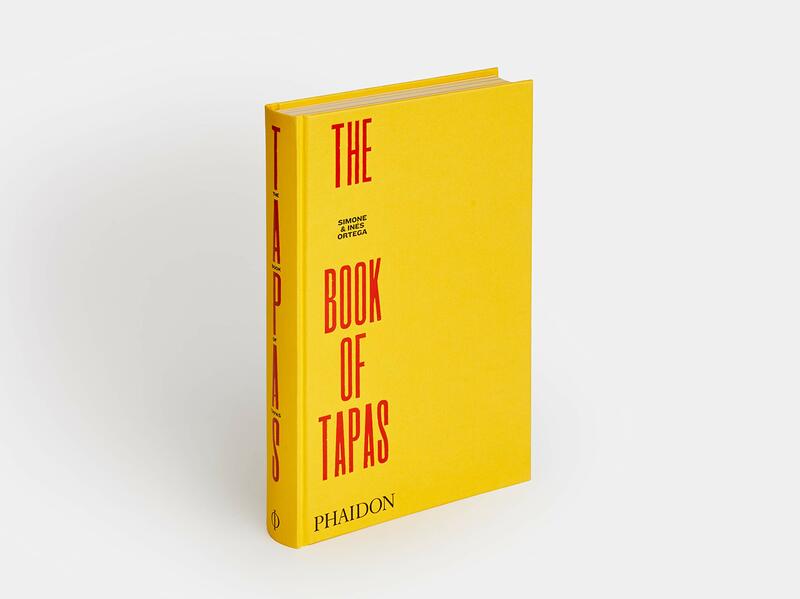 Served in bars all over Spain, good tapas comes from the perfect marriage of food, drink, and conversation. 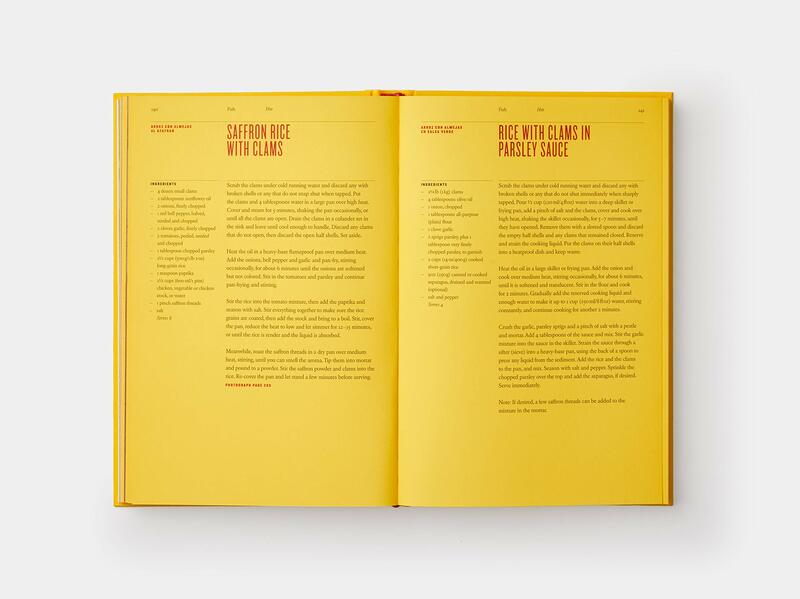 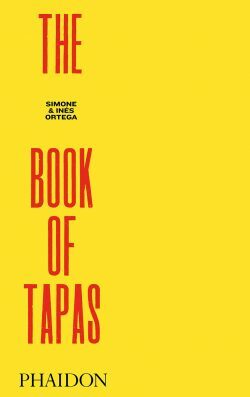 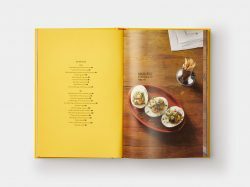 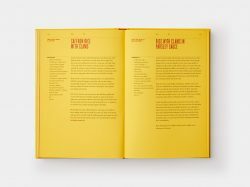 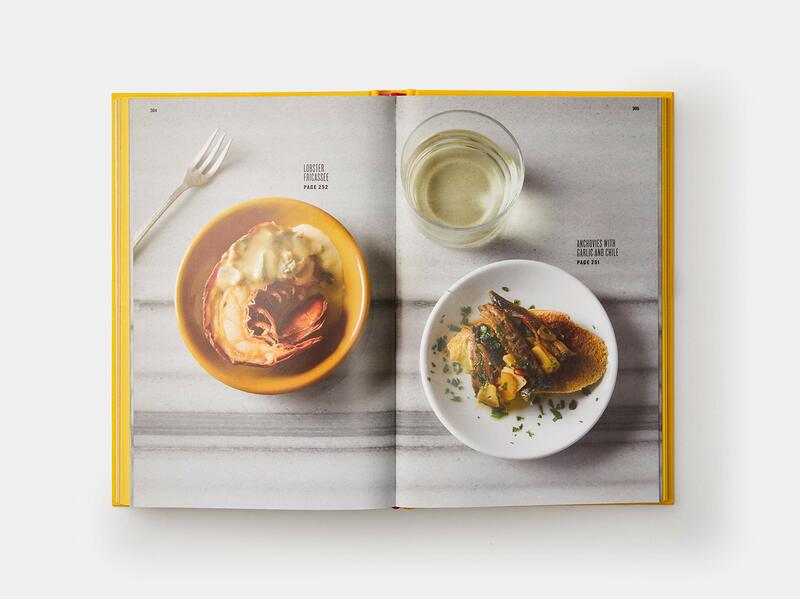 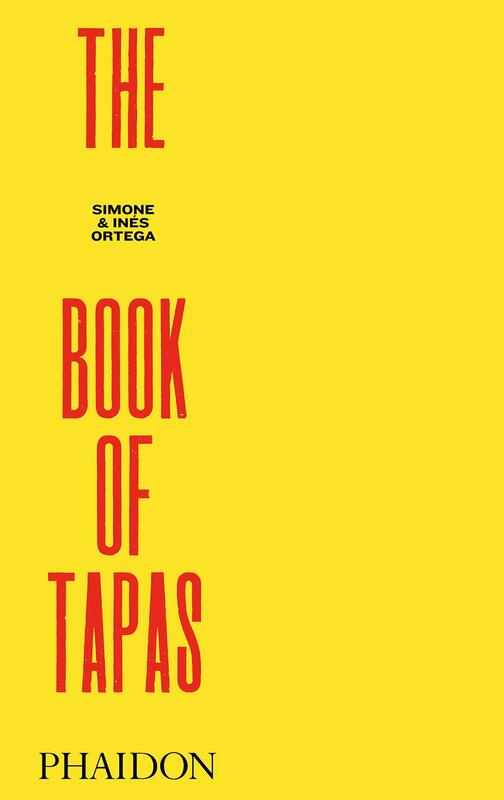 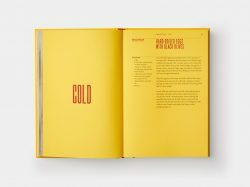 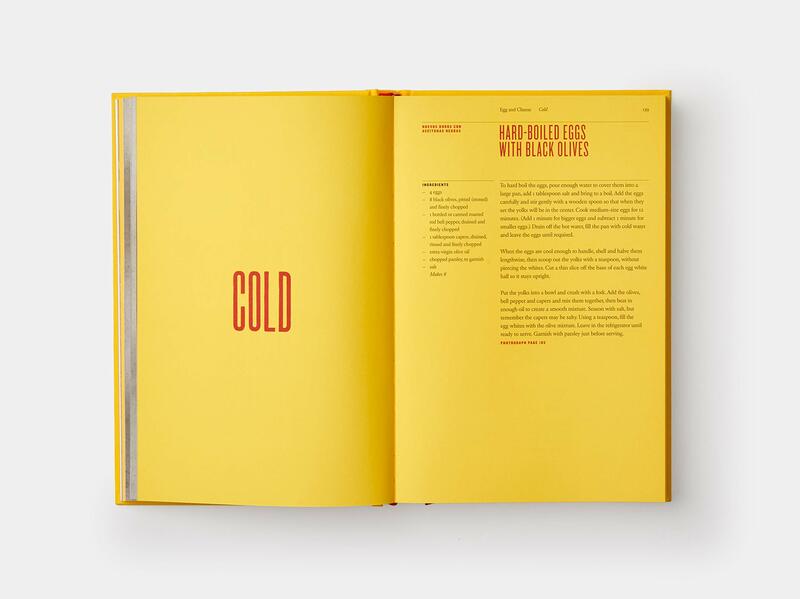 This complete guide contains over 250 easy-to-follow authentic recipes to serve with drinks in typical Spanish style, or to combine as a feast to share.